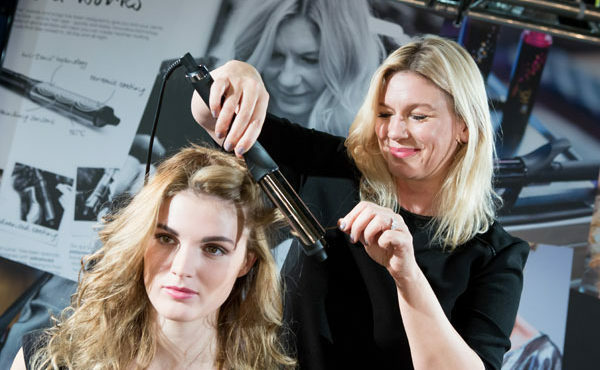 The ghd curve uncovered event saw the styling super-brand take its newest launch on the road, with pop-up events in Edinburgh, Manchester, Birmingham and London. 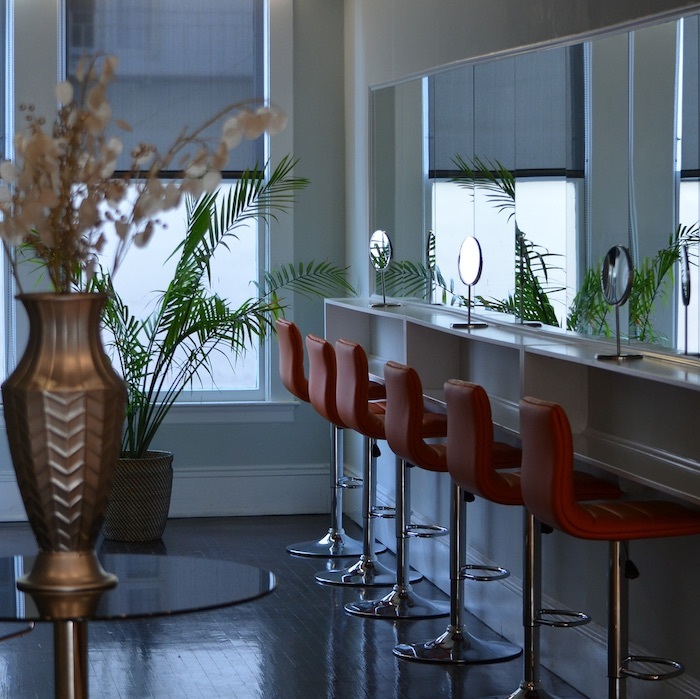 More than 1,000 stylists attended the events across the country, which took place in hand-picked, uber-cool warehouse-style venues in each city. ghd UK brand ambassador, Zoe Irwin, headed up the events, which showcased the new range of ghd curve curling tools to the nation. 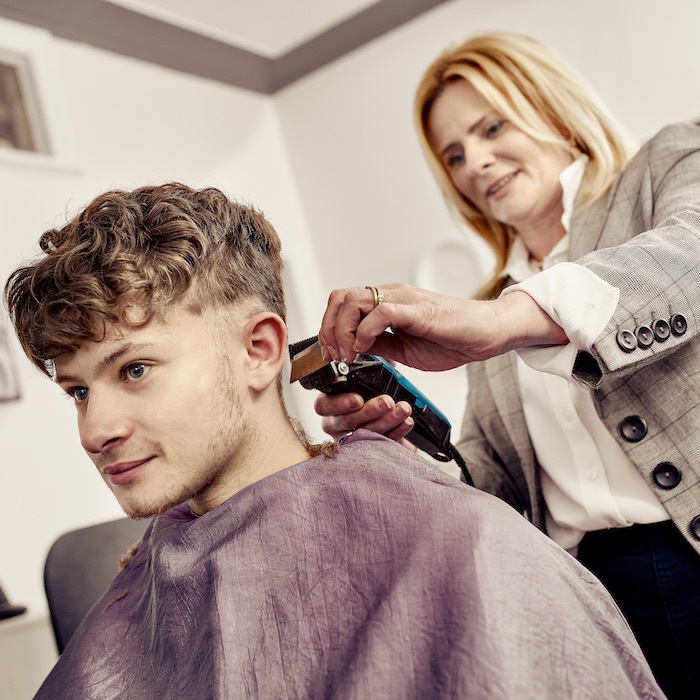 The events were open to the newly-formed ‘ghd expert’ group; selected stylists from salons across the UK who have demonstrated enthusiasm, skill and loyalts for all things ghd in their area. For more information on becoming a ghd expert and curve, stylists should contact their ghd account manager. ghd Christmas 2014 Set to Be Biggest Ever! BaByliss Pro Perfect Curl Gets a Moisture Boosting Update!